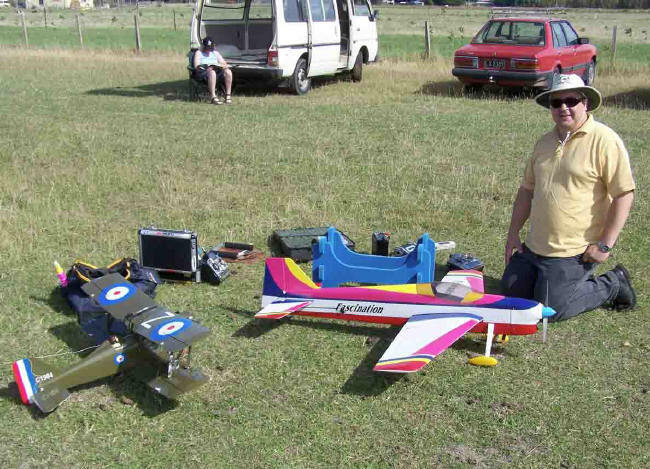 In 1972 a few members of the Christchurch Model Aero Club wanted to confine their modelling interests to Radio Control, so decided to form their own club. 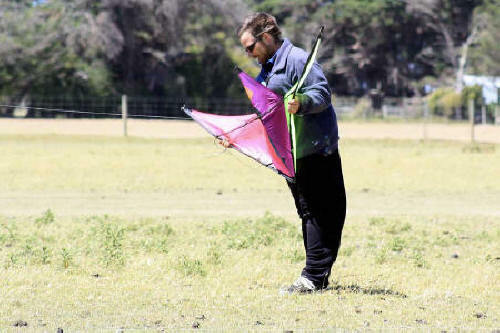 A site was found in the Greenpark area, some 29 Km south of the Christchurch City Centre and the new Christchurch Radio Fliers Club (CRFC) was formed. 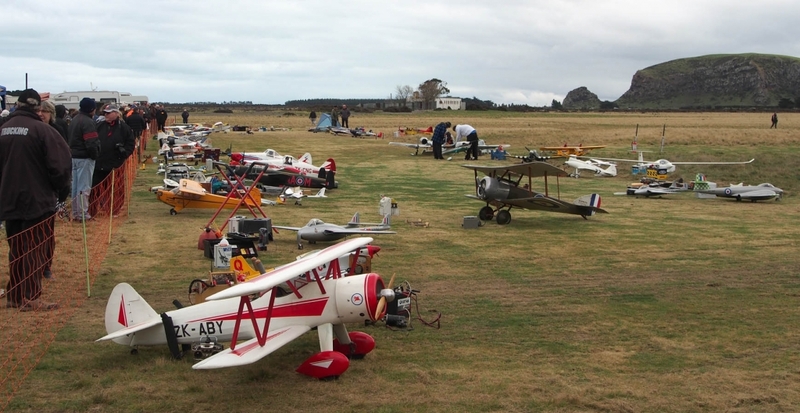 In 1973 the club was affiliated to the New Zealand Model Aeronautics Association (NZMAA). Owing to limited club funds, members used to turn up on Sunday mornings with their rotary lawnmowers to form the runway and pits areas. When the club became more financial a second-hand ride-on mower was purchased to make the job much easier. A mower lock-up and toilet were generously donated by Brian Frew (a founding member). Russell Ramsden (longest serving member) donated 3 trophies to the club in 1975. These Trophies are awarded every year to the Most Helpful member, Most Improved Flier and the Club Champion. When the field at Greenpark became unavailable the club moved to Motukarara just behind the Trotting race track. 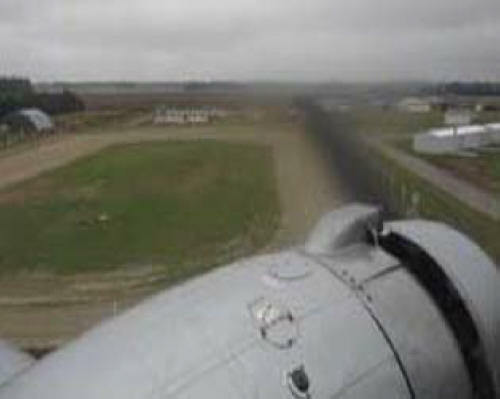 It was found to be very tricky flying in even moderate winds so we eventually moved to our current site. A caravan was gifted to the club and club members have altered it to make it better suited to be our club house at the field. 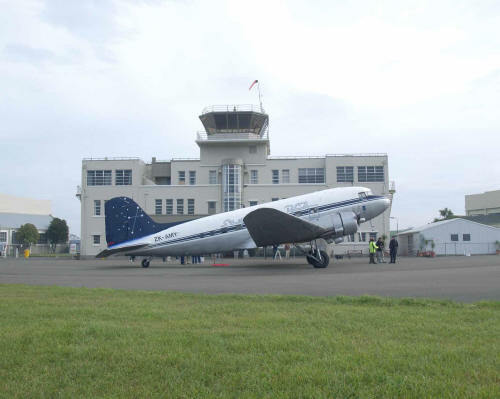 Over the years we have formed a good relationship with the Hokitika club and many of our members go to their annual fly-in every Queens Birthday weekend. 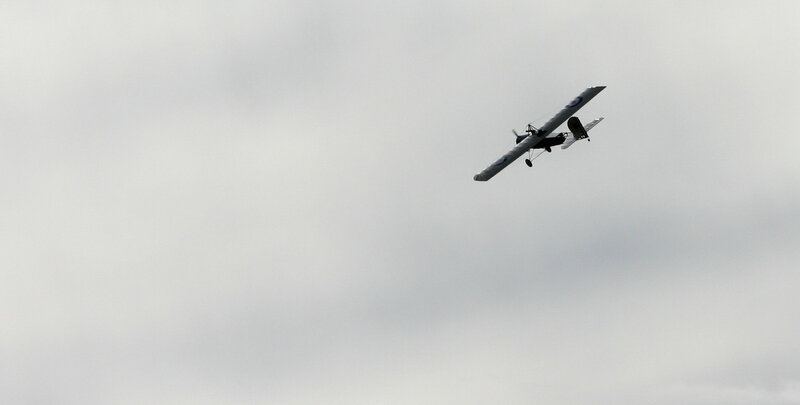 We have had fly-ins at the Springfield domain and at Lake Crichton for a float and field event that have been extremely successful. After 10 years at Crichton we moved to Lake Forsyth initially because of wet conditions around the Crichton Lake and after successful years at Forsyth we will continue to hold the annual event there. 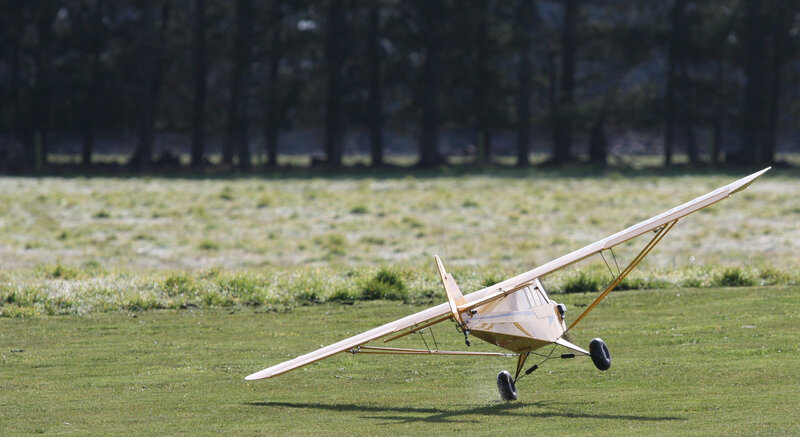 Club membership hovers around 50 members flying all sorts of models covering Fixed Wing, Choppers and Multirotors.